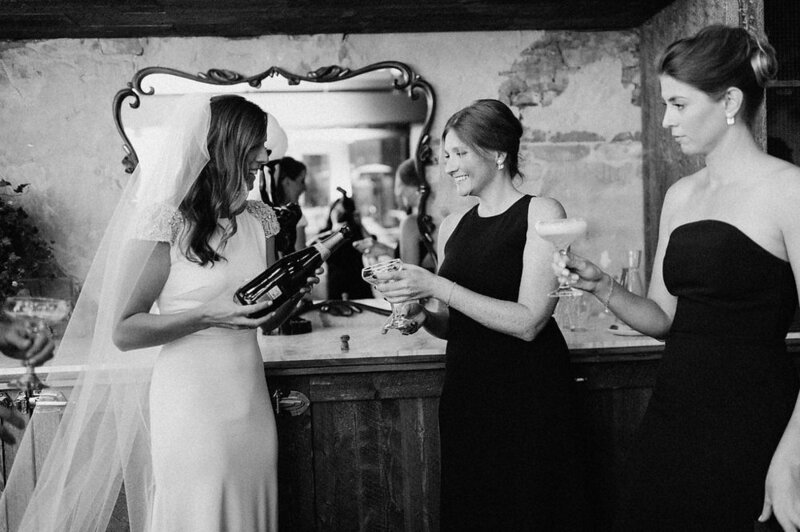 Wedding At The Broadview Hotel — The Wedding Co. 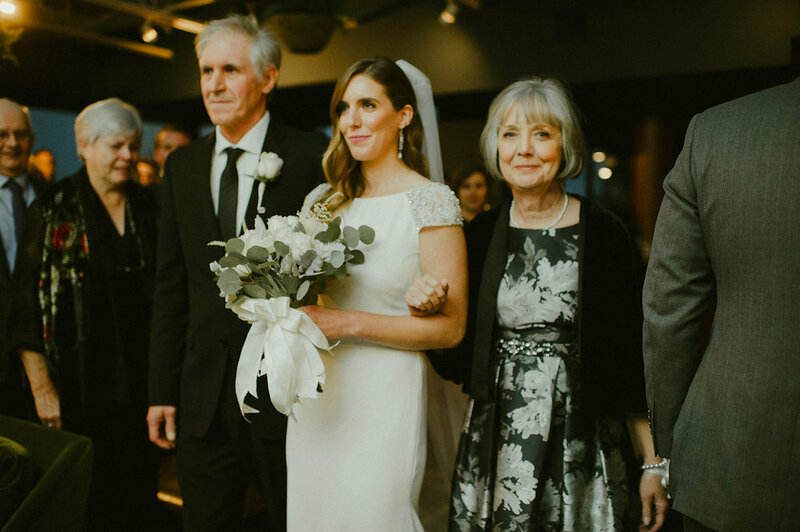 Wedding photographer, Shauna Heron gives insight into this amazing couple. Kat & Brad have a thing for cycling. 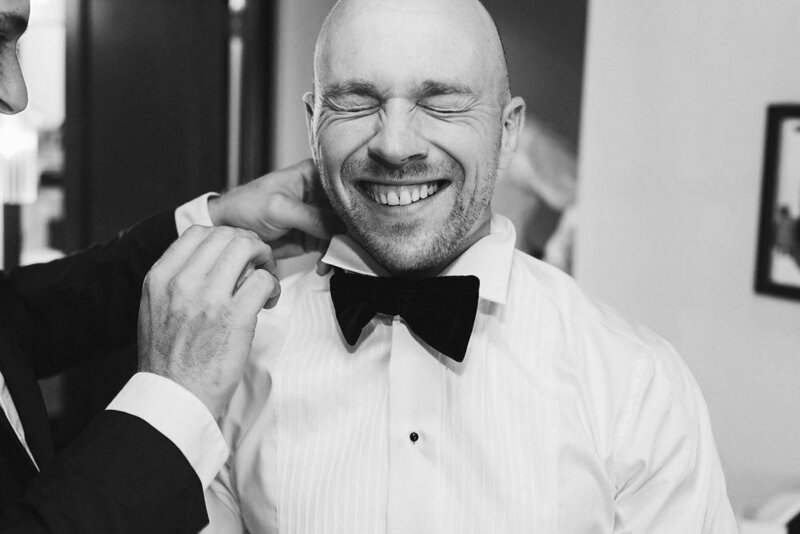 Well, I guess it’s more that Brad has a thing for it –perhaps obsession is a more appropriate word? 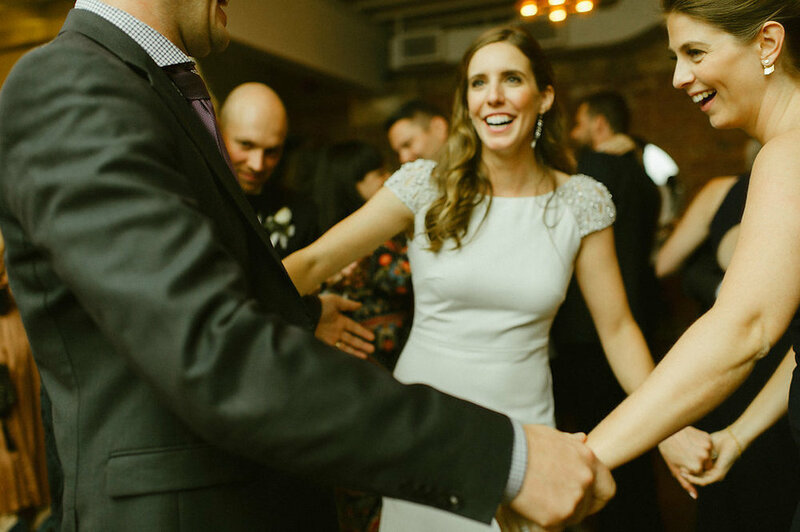 While some girlfriends might look askance at this “hobby” consuming so much of her partner’s time –Kathryn did not. Okay, maybe at first she did, but eventually it hit her where it counts –smack dab in her highly competitive bones. A cycling match made in heaven. These two cyclo-philes (is this even a word?) 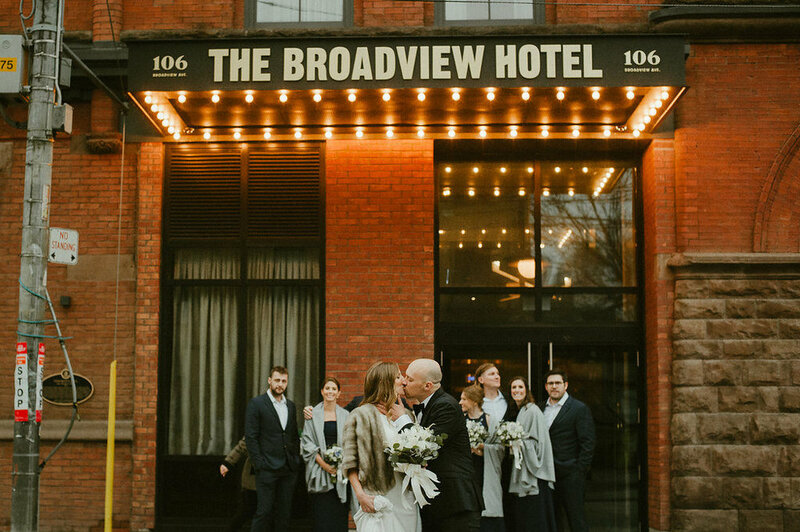 chose to be married at the fantastic Broadview Hotel in Toronto’s east end –formerly Jilly’s.. you remember, that strip joint you’d wander past after a gig at The Opera House? Yeah, that Jilly’s. A perfect location for two people that have made careers out of city planning. 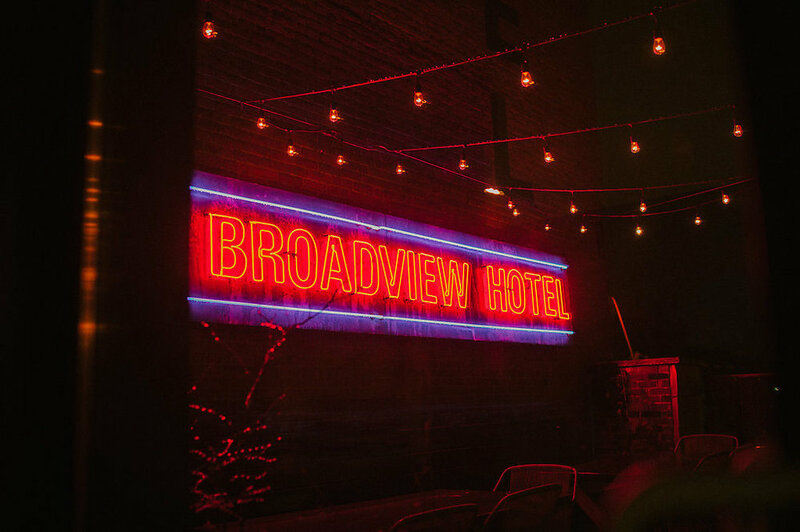 In case you haven’t heard, The Broadview has been lovingly restored and transformed into one of Toronto’s newest boutique hotels. It somehow manages to maintain both an ultra-chic vibe while surprising us with a nod or two to it’s more gritty history… I love it. 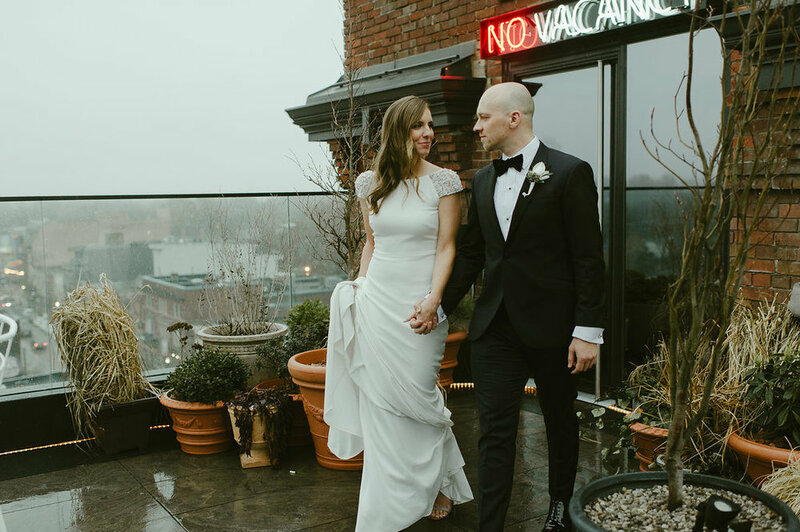 Needless to say, I was sooooo excited to be shooting one of the first weddings to be hosted here –and it didn’t disappoint. I only wish I had more daylight hours as there is just so much I could do with this setting and a couple as lovely as these two – maybe next year.